We have been repairing roofs and installing roofs - both residential and commercial for quite some time. Since our expansion from St. Augustine, Palm Coast has been on the rise in our books. Home owners are drastically increasing in Flagler County and the need for professional and experienced roofers have been highly in demand. We service all of Flagler County to include: Palm Coast, Flagler Beach, and Bunnell. Be sure to schedule your free estimate with us today by calling us at (888)353-5883. From St. Augustine FL to Palm Coast FL and near by area's we offer free estimates for all roof repair and roof replacement needs. Whether it is for a residential roof or commercial roof, you are covered. 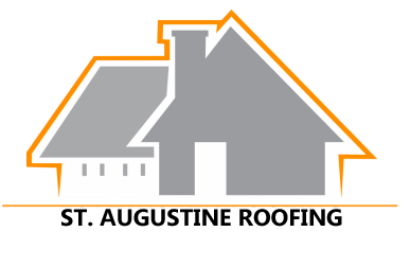 Give us a call today and we will get you squared away with scheduling a day and time to come by and take a look at your roof. We look forward to hearing from you. ﻿Ranging from St. Johns County, Flagler County, Volusia County, and surrounding counties, St. Augustine Roof Repair Specialists have grown their reputation as the #1 ranked roofing company in the area. It's not only because of our professionalism and hard work. It's also because we don't use short cuts when we repair or replace roofs. If we tell you we are doing a specific job, we get it done. And we get it done right the first time. Don't have someone else do your roof and find out what they said they had done they actually did not do. It happens time and time again in this industry and we're here to fight it!